RAID data recovery has been one of the difficult points in data recovery industry, because of its high requirements on RAID structure for the technicians. It also requires the technicians a deep understanding for data storage and data structure on RAID data recovery. The above requirements are the key points for completing RAID data recovery successfully. SalvatioDATA Data Compass can support RAID data recovery including RAID0, RAID5, RAID53, RAID5EE, from the version DCEXP PREMIUM. It’s a great advantage for Data Compass users. The RAID data recovery in Data Compass has been one of the most important functions when the data recovery professionals and industrial customers choosing Data Compass. There are also continuous tech support and upgrade extending the support HDD types and server types. Different from other data recovery tools, SalvationDATA Data Compass provides two kinds of recovery modes, Auto Recovery and Manual Recovery. The Auto Recovery Mode means RAID data recovery with the default setting in Data Compass, supporting RAID0, RAID5, RAID53, RAID5EE with NTFS4.0 and NTFS 5.0 system formats. The Auto Recovery Mode saves the complicated work of analyzing RAID parameters for the technicians, and even decreased many troubles from analyzing the HDD procedure, RAID rotation, Stripe size, Array types. It also simplifies and smoothes the RAID recovery procedure, saving much time on manual handling. 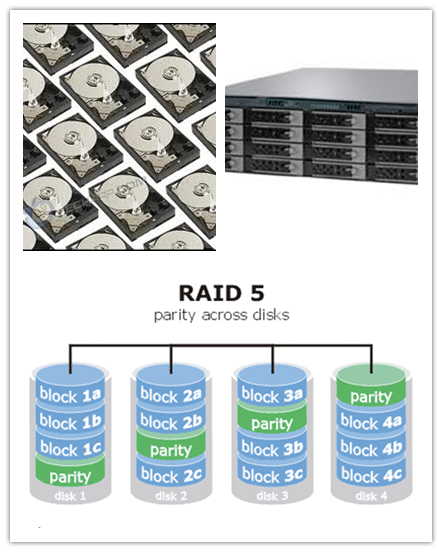 As the numerous new array types emerges, the requirements on RAID data recovery become higher and higher. The Manual Recovery Mode in Data Compass support all current formats, satisfying people’s requirements on more array types and more complex data recovery. The Manual Recovery Mode can even support the newest format system in the market. The exclusive technology of Array Restructuring in Data Compass can help user to re-construct data quickly under both Auto and Manual recovery modes. Its ability of restructuring data exceeds many other data recovery products. 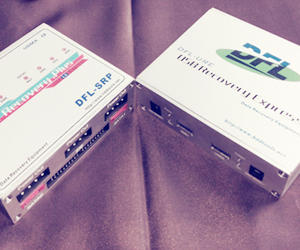 In general the exclusive RAID recovery technology provides simple and visual operation modes for its users. The Auto Recovery mode is a good choice for the starter in data recovery business. There are many cases study on RAID recovery with Data Compass. In addition, Data Compass is an edge tool for the seasoned data recovery professionals. “I’ve been using Data Compass for almost one year. Its RAID recovery is very impressive. I always choose Auto Recovery at the beginning. Sometimes RAID parameters can’t be acquired correctly, I began to try the Manual Mode.” One customer in USA said. He also said that the two RAID recovery modes in Data Compass were very helpful for his daily recovery work. He would improve the data recovery knowledge with the help of Data Compass.